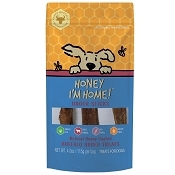 Bully Sticks are long lasting, rich in flavor and all natural chews that doggies love! 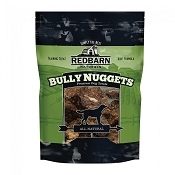 Jones Naturals provides your four legged friend high quality bullies sourced from USA Farms. 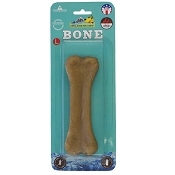 Each stick features tantalizing flavor and is perfect for long lasting chewing sessions. 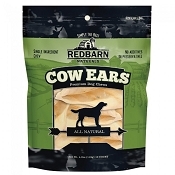 Beef Pizzles are easily digestible while providing a natural source of protein. 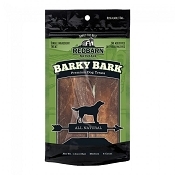 Jones oven-bakes them in its own natural casing and trimmings for optimum flavor. 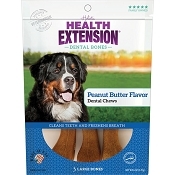 These natural chews are sourced from USDA inspected meat plants in the USA and contain no artificial ingredients.